sin‾¹(sin2) + sin‾¹(sin4) + sin‾¹(sin6) = ? If cos-1x - cos-1(y/2) = α , then 4x2-4xycosα + y2 is equal to ? 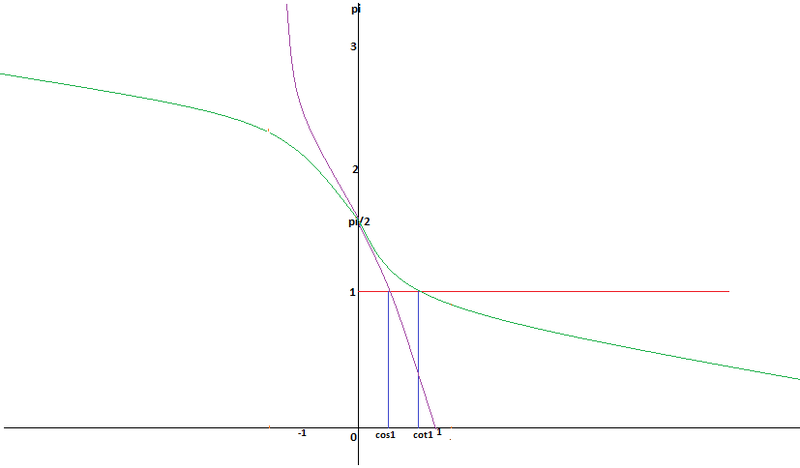 If [cot‾1x] + [cos‾1x] = 0 , then complete set of value of x is ( [ * ] is GIF)?